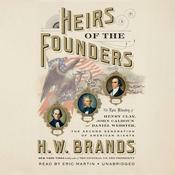 They were called ‘The Great Triumvirate —three senators whose rivalries, alliances, and work in the tumultuous battles of the 19th century profoundly influenced the course of American history. 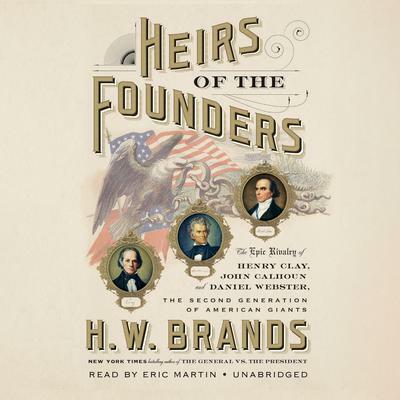 H. W. Brands tells the story of Clay, Calhoun, and Webster with verve and clarity, reminding us of a bygone age when giants truly walked the floor of the United States Senate. 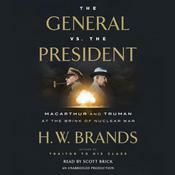 H. W. Brands is the bestselling author and editor of more than twenty books. He has been a professor at Vanderbilt and Texas A&M universities, and he is currently the Dickson Allen Anderson Professor of History at the University of Texas at Austin. 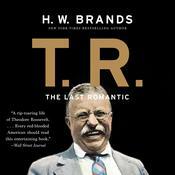 Two of his books, Traitor to His Class and The First American, were finalists for the Pulitzer Prize. His other works include Andrew Jackson, Age of Gold, and TR. He lectures frequently on historical and current events and has appeared on numerous national radio and television programs. He resides in Austin, Texas.